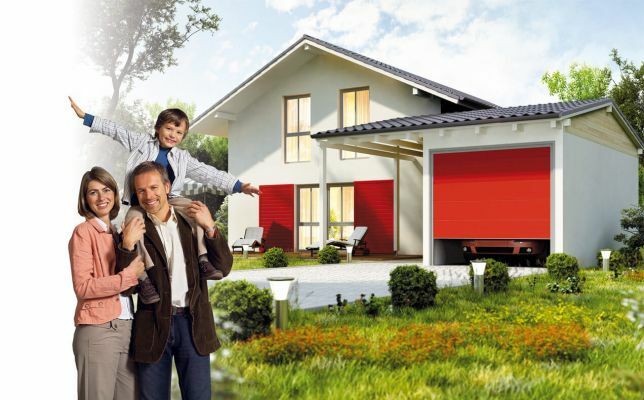 The automatic gates were created thanks to the partnership between Beditom and the German company Berner, which has been offering improved drives for garage doors for over 55 years. Thanks to this cooperation, our automatic gates have unique advantages. In addition, the quality and reliability as well as the most advanced technology are the main reasons for which we have made the decision to equip our automatic gates with Berner automation, manufactured exclusively for our garage doors. Thanks to that choice, the customer receives a product of the highest grade. All automation elements are manufactured in Germany. 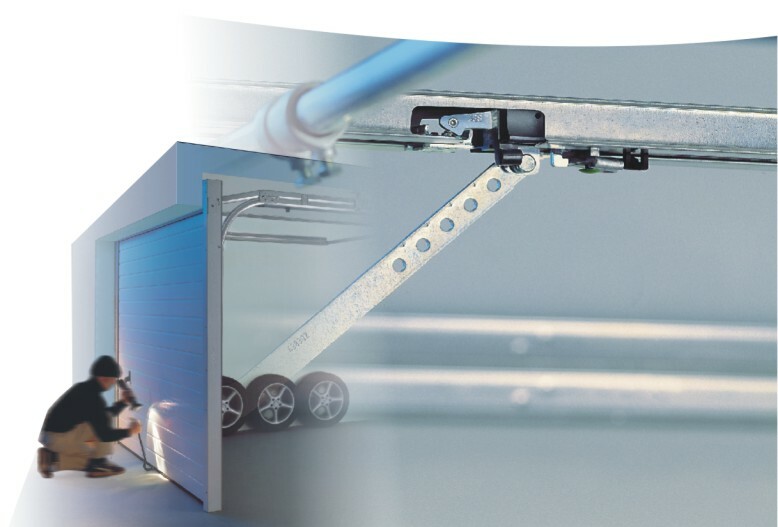 They are carefully selected, tested and adapted to our garage doors. function of checking gate position on the remote control. The bi-directional radio communication system developed in 2013 is the first to be able to provide information about gate status. The new generation of hand-held transmitters with a larger range, data protection and simplified battery replacement, sets a new direction for the future. thanks to which you can use Beditom's wireless products in a simple and intuitive way via your smartphone, tablet or computer. This allows for a convenient, one finger control of entry gates, lighting and other installations with one finger from any place and at any time. one of a kind solution currently available on the market, patented protection against burglary. As soon as the garage door is closed, the locking mechanism automatically strikes the guide, which makes it impossible to break-in through the gate. This unique protection against burglary is mechanical and it always works - also in the event of power outage. Our new generation of drives is extremely energy efficient. The energy consumption in stand-by mode equals 0.5 W, which significantly reduces energy consumption and cost effectiveness at the level of about PLN 4.3 per year. The drive is operational and ready to work 24 hours a day - just press the button located on the remote control to lift the gate. 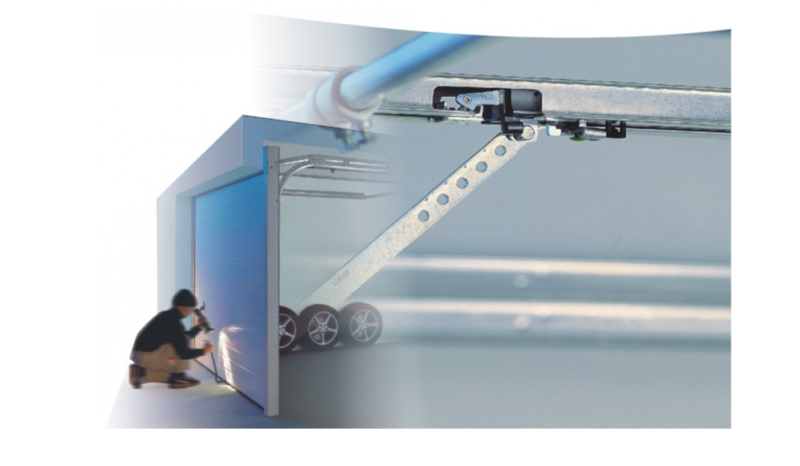 The built-in function opens the garage door up to 50% faster than other drives. This means short waiting times, quick and safe entrance and exit to and from the garage.